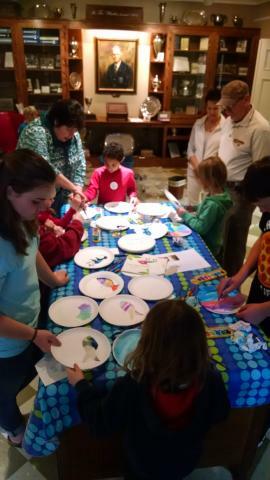 Saturday Kids Program: Science is Everything & Everywhere! Children and parents can explore science by visiting different stations set up in and outside the Library. Do experiments, participate in hands-on activities and make crafts that highlight science! Then check out some featured books about science and STEM. Program is free and open to the public!